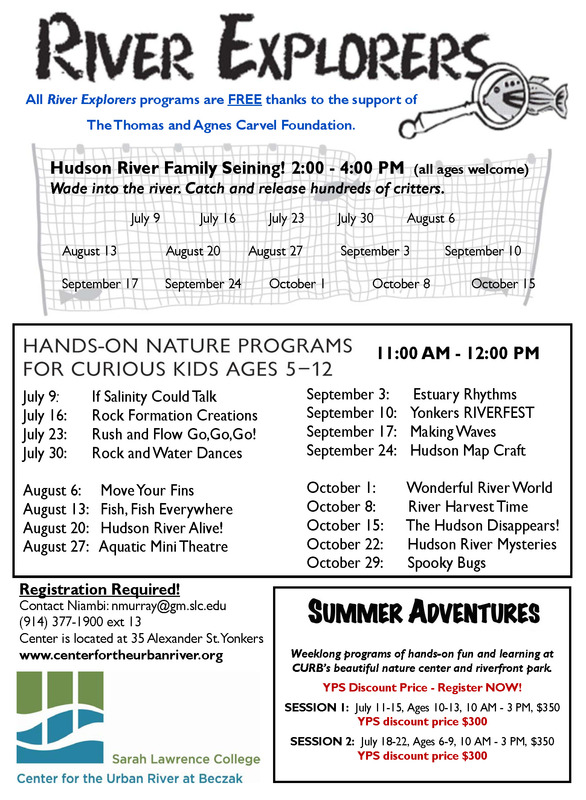 Enjoy crafts, games, a Hudson River animal show-and-tell, refreshments and a nature-themed take-home craft. Register to reserve your spot (walk-ins accepted if space permits). Presented by CURB and the Cornell Alumni Association of Westchester.